Escape from the frenetic pace of the world and reconnect with nature on the picturesque Isle of Mull. 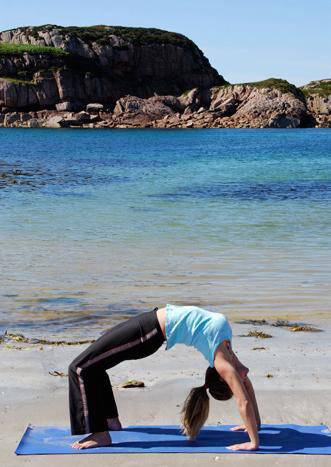 We hold weekly classes, workshops and yoga & meditation retreats on the Isles of Mull and Iona. 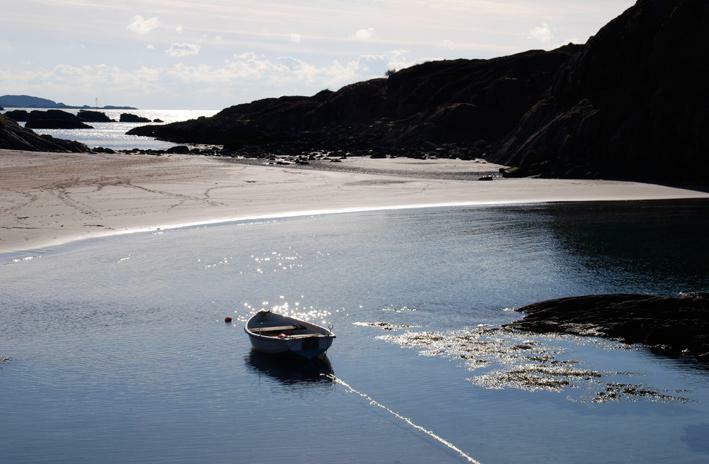 You’ll be immersed in the beauty and peace of the Inner Hebrides, practise yoga, learn to meditate & enjoy nutritious vegetarian meals made with local produce. There’ll be time to go walking along the spectacular coastline, take a boat trip, go wild swimming, reconnect with your inner artist or simply sit and be with nature. This year we are holding four seven-night Yoga and Meditation Retreats and an autumn long weekend. Take the time to revitalise body, mind and spirit in this stunning environment and fresh air. With expert personal guidance you can become more supple and healthy, increase your self confidence and reveal a deep sense of inner peace. In March/April we are staying at the beautiful Achaban House, which overlooks the peaceful Loch Pottee. 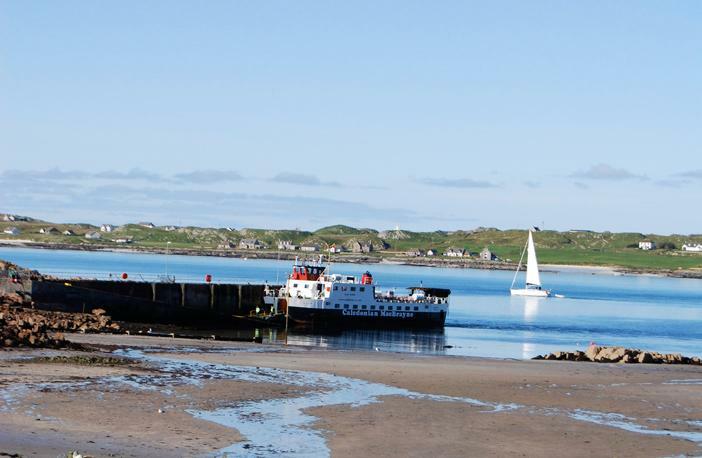 Achaban is half a mile from Fionnphort village, Iona ferry port. In June, August and September our retreats are based at Taigh Foise, a lovely eco-house on a working croft, a few miles from the Iona ferry. Our October long weekend retreat is at the Iona Hostel, a haven of peace and solitude at the remote north end of the island. All our retreats are suitable for both beginners & those with more experience. Individual bookings and groups are welcome. Our retreats have limited places of 6 to 10 people maximum. You can book your place with a PayPal deposit or email Zoe for more details. You can also follow us on Facebook . 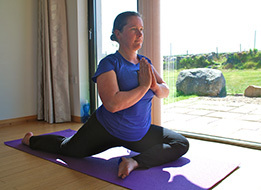 Established in 2010, Isle of Mull Yoga runs residential retreats, weekly classes and workshops at beautiful locations on Mull and Iona. If you have been here before you'll know there is a magic about these islands. The fresh air, breath-taking land and seascapes, abundant nature, peace and tranquility all make for the perfect place to practise yoga and meditation. We practise Hatha yoga, working with yoga somatics, mindfulness meditation and pilates techniques as well as classic yoga flows, practices and postures. Our approach to classes is gentle, encompassing breathwork and blissful guided relaxations - we aim to provide you with tools for further personal growth and experience to take into everyday life. I’ve been studying yoga for 24 years, starting in the early 90's when in lived in Hokkaido, Japan. 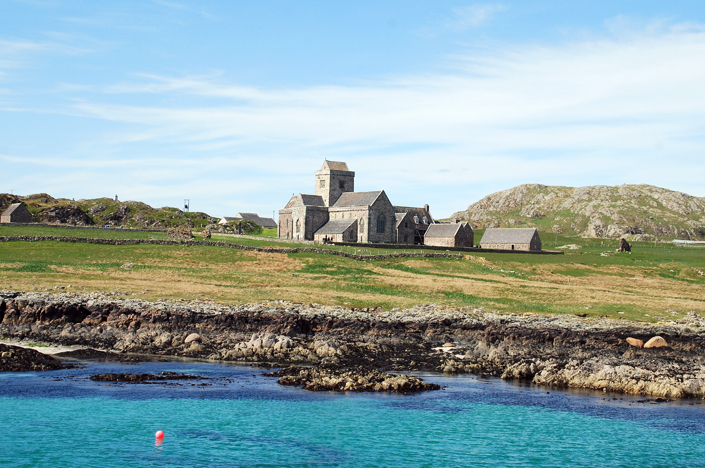 I began teaching on Mull and Iona in 2010, having moved up here from London for a new life. My family have lived on Mull for 30 years. With a personal knowledge of the area, I can show you the hidden gems of Mull and Iona. I bring an emphasis to breathwork and relaxation in my classes. Students are taught correct alignment and with experience are able to find this intuitively. Ultimately, I want to guide my students to finding that ineffable sense of rightness and inner peace that comes from whole-hearted yoga practice. 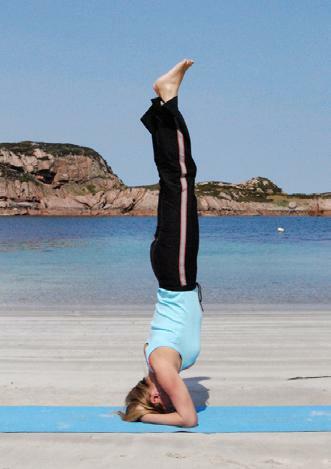 I am a Registered Yoga Teacher with the UK Yoga Alliance. please contact Zoë or place your £150 deposit with PayPal below.